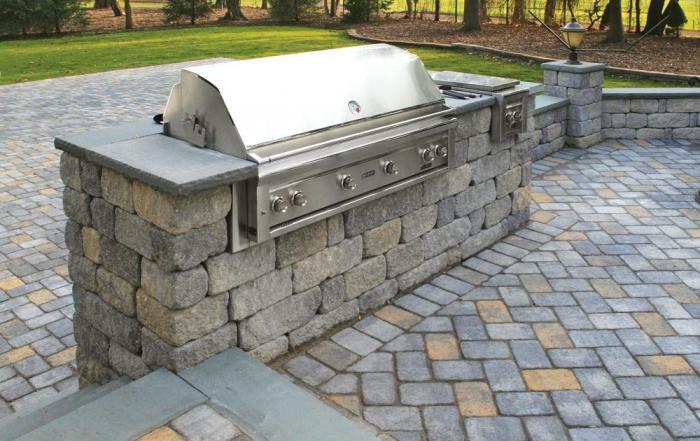 CornerStone® products are built with the installer in mind, whether that be a professional contractor or the homeowner looking to enhance their property with a weekend project. 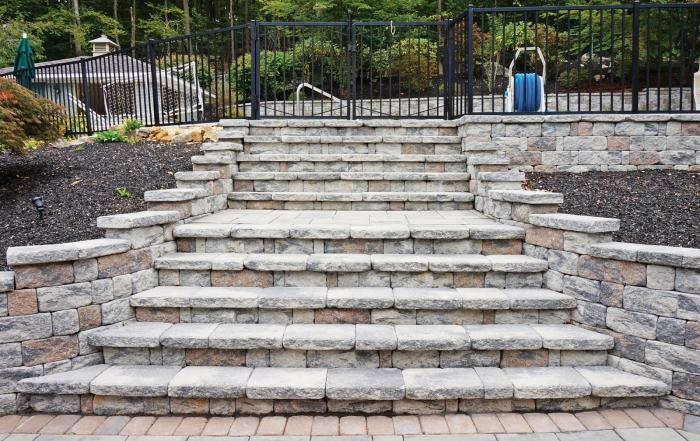 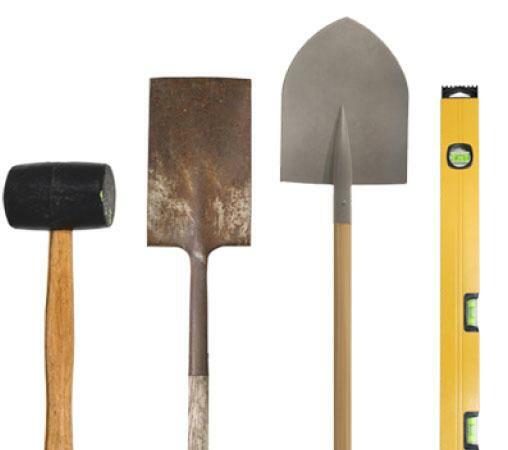 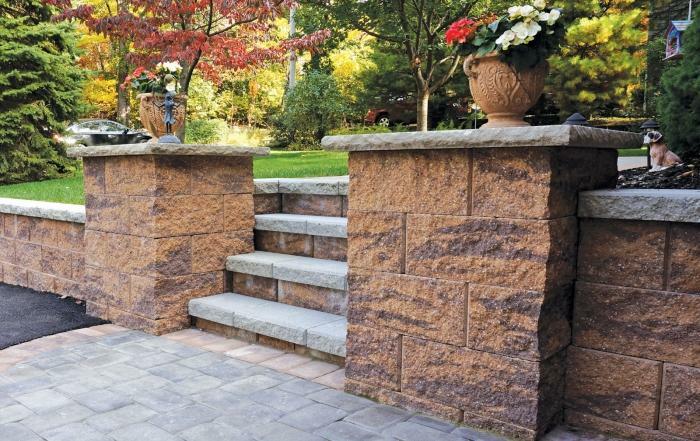 Using our easy to follow how-to and installation manuals, you can dream up any design, and build the retaining wall system that brings beauty to your property. 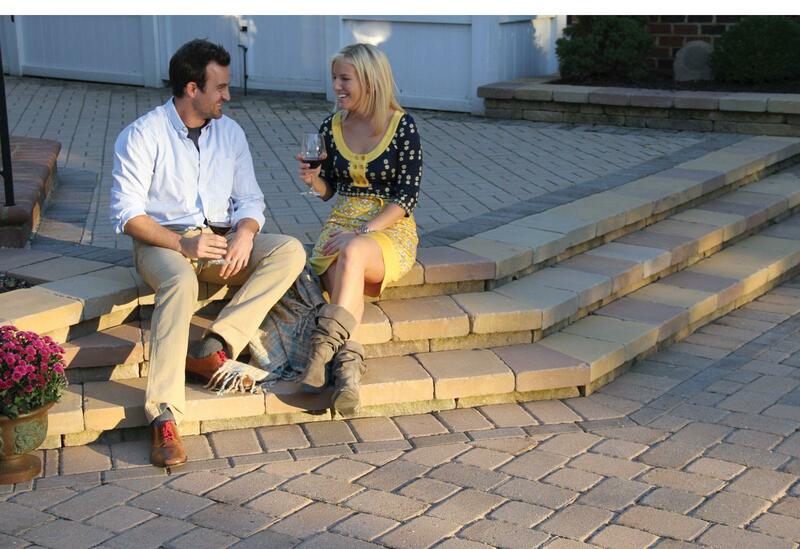 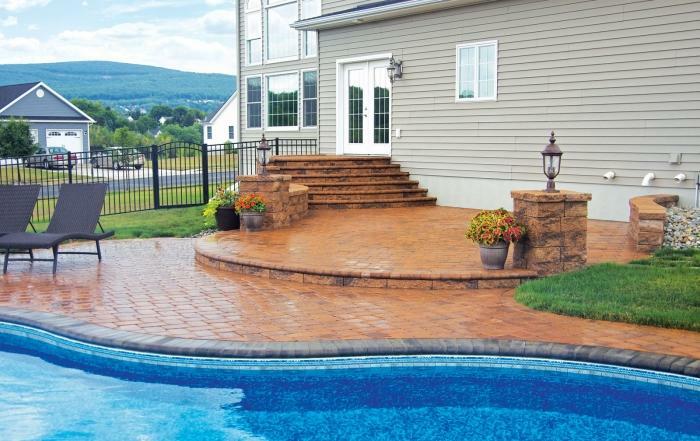 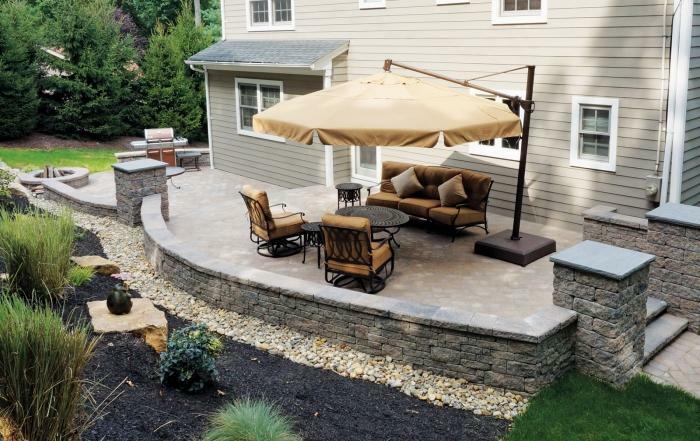 Choose from our great product line, including StoneLedge™ and MiraStone™, and you’ll soon find yourself enjoying your yard with minimal effort! 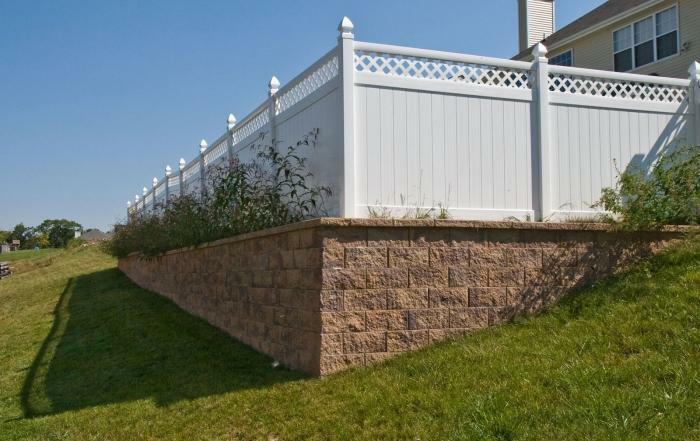 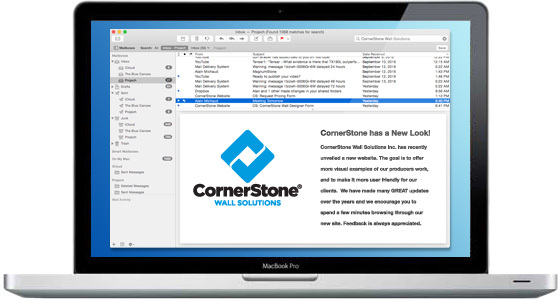 With producers of CornerStone® products across North America, Europe, and through to Australia, you will easily find the producer closest to you and start your own retaining wall project today!